The NDP government has inherited a number of issues from the BC Liberals; some anticipated and some a complete surprise. One expected problem was B.C.’s medical services premium. B.C. was the only province to collect the unfair tax in which the rich and poor paid the same flat rate. Now the MSP will be collected from businesses with a payroll over $500,000. For employers who previously paid their employee’s MSP, there will be no difference. For employers who didn’t pay, like the City of Kamloops, it means an extra cost. Kamloops Mayor Ken Christian is crying foul. The B.C. government gets credit for eliminating the MSP and the city will get blamed for adding about three-quarters of a per cent to taxes. Maybe so, but low-income Kamloopsians will see the MSP tax eliminated. Why not see it as a benefit for citizens? More of a surprise was the money-laundering that went on under the noses of the BC Liberals. Dirty money was being washed to obscure its rotten roots through gambling at B.C. Lotteries. The practice had been known as early as 2015 when investigations “had been looking for a ‘minnow’ and found ‘a whale,’” according to the RCMP. Then there is the looming problem of illegal dams in B.C. that went unregulated under the BC Liberals. The Canadian Centre for Policy Alternatives has uncovered at least 92 unauthorized dams. CCPA researcher Ben Parfitt has been digging into the problem for over a year. He first found out about the illegal dams last year through a Freedom of Information request. Initially, 51 dams were identified. Of those, one-third were found to have structural problems that posed serious risks to human health and safety and the environment. 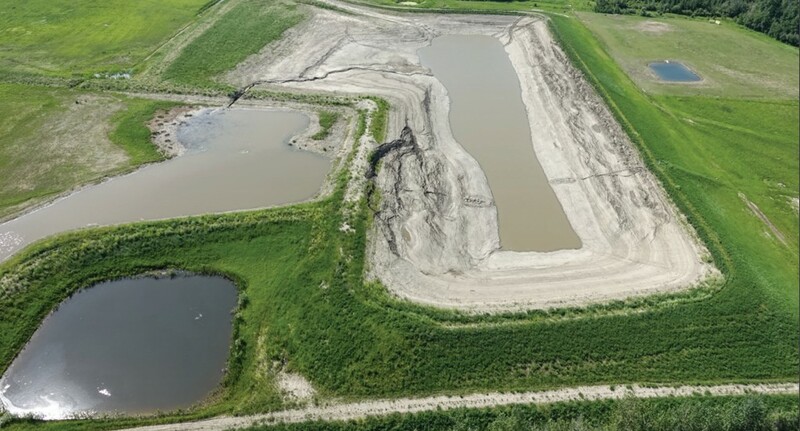 The dams were built to supply water for fracking natural gas, part of former Premier Christy Clark’s grand plans for exporting liquefied natural gas. An example of a potentially catastrophic failure was the collapse of Testalinden dam near Oliver in 2010. A portion of the dam’s wall gave way, releasing 20,000 cubic metres of water. Fortunately, no one was killed but the resulting mudslide wiped out five houses and blocked a portion of Highway 97 for five days. The BC Liberals failed to tell residents about the poor condition of the Testalinden dam. Elizabeth Denham, former Information and Privacy Commissioner, wrote a report in which she found that the province knew the dam was at the end of its lifespan, yet failed to alert the public. The NDP government, perhaps because it already has enough on its plate, has been relatively silent about the dams. Does anyone report or identify the companies that constructed or operated these dams. These companies should be more than coaxed to ensure the safety and responsibility they have.